Can we get a whoop whoop for Starfleet Sciences Division? Sure, Command is always running the show, and Security and Engineering keep things in working order. But the science department is where the fun is at! Just ask a cool First Officer like Spock. Or a slick surgeon like Dr. McCoy. If it wasn't for those guys chipping in their expertise when needed, we don't think the crew of the Enterprise would get very far! Of course, the best way for us to give some props to our favorite officer is by picking up some signature swag. 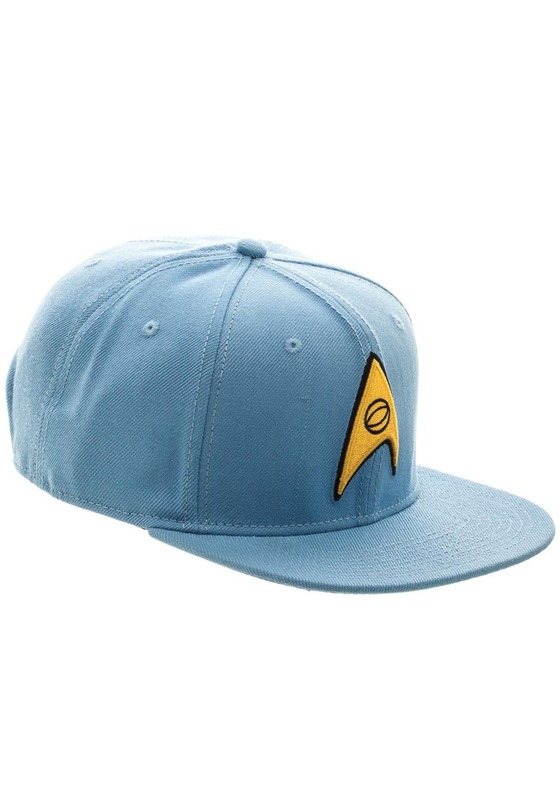 Like this Star Trek Blue Snapback Hat. 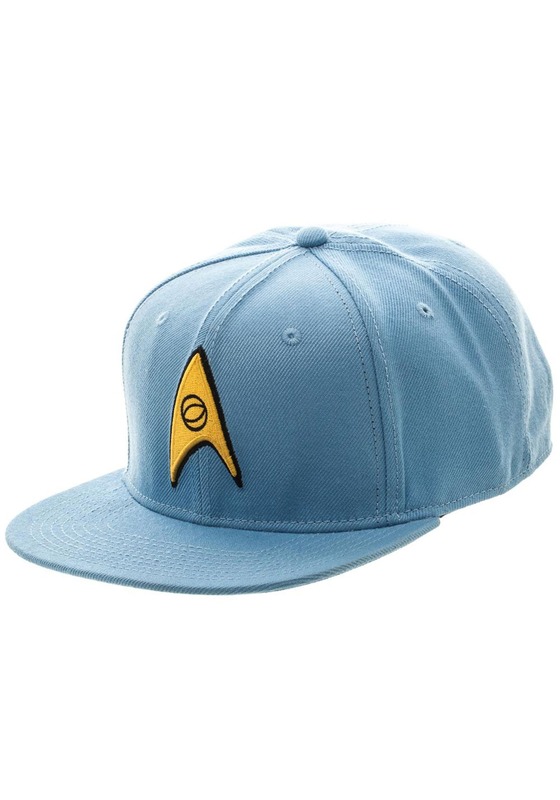 Styled straight from the uniforms worn by the crew in the original Star Trek series, this hat is a fashionable way to show off that you're a Trekkie! 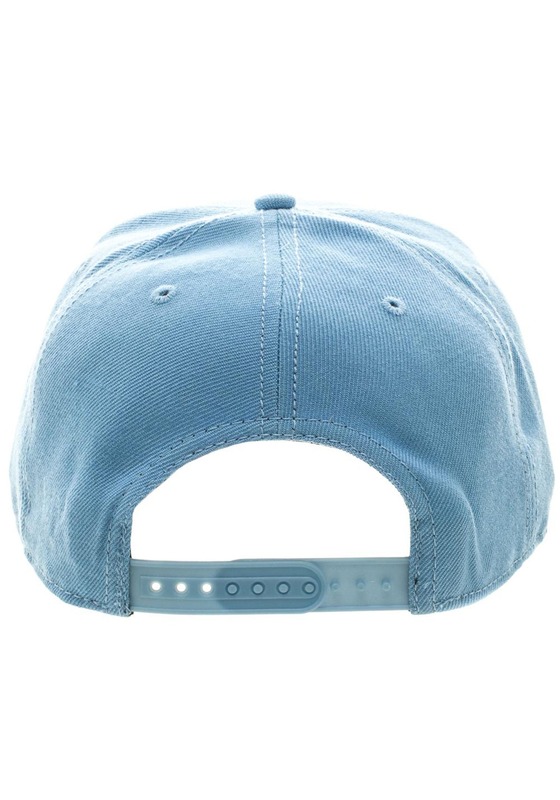 It featured an embroidered Starfleet Sciences badge on the front, and a plastic size-adjustment band in the back. We love our costumes first and foremost, but when we have the ability to use costume styles to accent our everyday outfits, well, that's when we make it so. 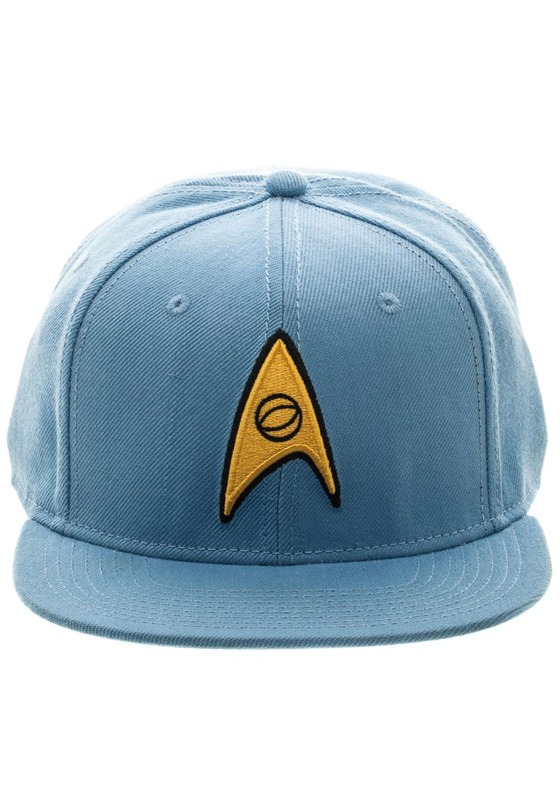 Check out all of our Star Trek apparel and accessories to get yourself stocked up on everything Trek!